XS650 clutch: Wet, Dry or Slippery? Clutches are subcomponents of engine’s transmissions, designed to allow engagement or disengagement of the engine to whatever apparatus is being driven. Although there are many clutch designs, most have one or more friction plates presssed tightly together with pressure plates or against a flywheel, using springs. Spring pressure is released when the clutch is activated releasing the plates allowing them to rotate freely. Many mopeds use centrifugal clutches and even fully automatic boxes have been used.Slow responses and poor engine braking have been no challenge for fast, decisive reactions and a high level of control over the driveline offered by plates. On most motorcycles, the clutch is operated by the clutch lever, located on the left handlebar. No pressure on the lever means that the clutch plates are engaged (driving), while pulling the lever back towards the rider will disengage the clutch plates, allowing shifting. …Single plate clutch:…eg BMW… double-plate clutch, Moto Guzzi…normally dry they are shorter end-to-end, large so they can act as a flywheel and with cheaper production costs. Driving plates are interleaved or “stacked” with driven plates. Used in race cars including F1, Indy car, World rally and in motorcycles. Why? – Because they are actually wet with engine oil, bath or mist, providing cleansing, smoother operation, cooling and lubrication. Have a relatively long life, can take considerable abuse and are often used for higher torque applications – more energy and more heat. 2-stroke performance engines and many Honda off-road 4-strokes separate clutch and gearbox lubricants. However, most motorcycles share engine, primary and gearbox oils. 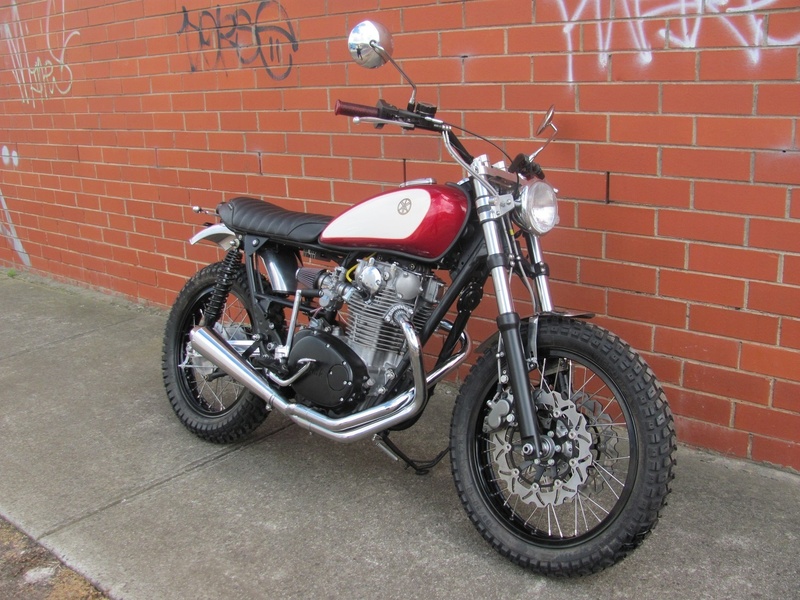 Our XS650 is no different. She has a wet sump as opposed to a dry sump, where, like the SR500, oil is stored in the frame and pumped through the system. 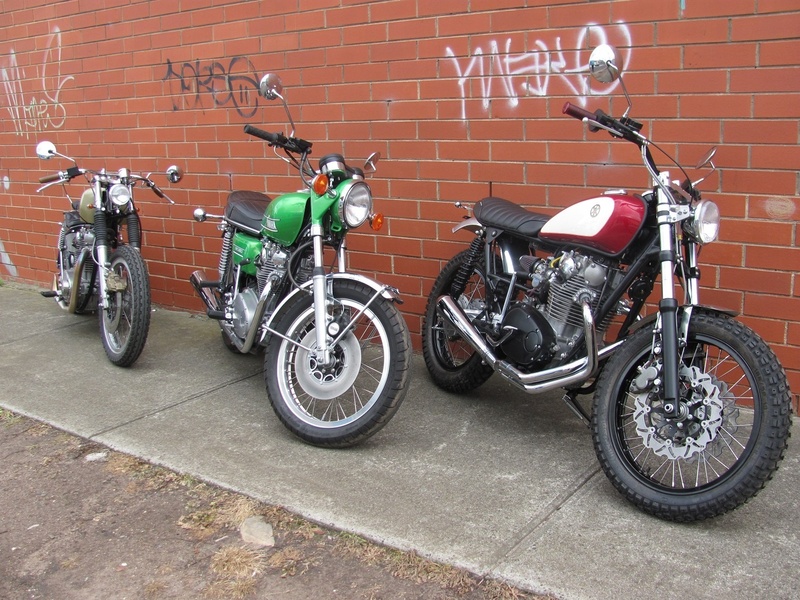 Motorcycle engines have a couple of significant differences over automobiles. The clutch within the engine cases shares engine oil with the gear box. Not only must the oil lubricate the engine, it has to cool and protect the clutch plates and resist extreme transmission shear forces-leading to parasitic power loss. Additives like friction reducers or modifiers often accelerate wear and negatively affect performance. Oil required for most wet clutch type motorcycles is typically formulated to retain it’s viscosity and perform better with a wet clutch, since wet clutches also add to the heat and shear that oil has to deal with. Gear oils don’t usually have friction modifiers. Non FM ATF’s are often used in Honda gearboxes for 1-2 races max giving a ‘nicer’ feeling. Could try some Dexron III/Mercon ATF- or better yet Chrysler ATF +4 for a more conclusive comparison. 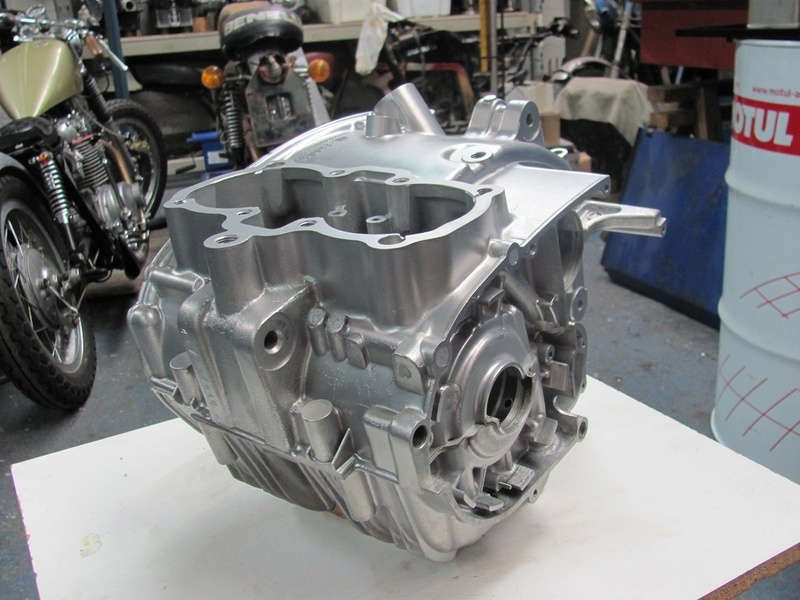 Non-FM ATF might work pretty well even for the shared sump on a 4-stroke combined box motocross bike since these typically have about a 4-hr change interval. Hele-Shaw clutch was wet clutch and relied entirely on viscous effects, rather than friction. An increase in hp will stress the weakest link. Xses have a natural tendency to problematic clutches. A mix of steel and alloy in the operating train, having differing coefficients of thermal expansion, means separate hot and cold cable adjustments. Original, these clutches can be high maintenance. One of the first places to start I guess are the materials. Newfren – F1860R and F1870R, also F1862, 1871, 1875, 2843, ?3F1077SR? Clutches have an achilles heel for high horsepower applications. Many are “Wet” and run in a primary drive oil bath radically reducing the coefficient of friction or the ability of the clutch to “hold” horsepower. Even with lock-ups and centrifugal-assists wet clutches are limited by a factor of 3 to 5 to that of a “dry” clutch. Clutches operating dry will normally have coefficients of friction in the range of 0.25 (organic); 0.32 (ceramic); 0.40 (sintered iron); and 0.50 (carbon-carbon). Yamaha make a special “AP” dry clutch plate, different from the standard dry plates. You have to order them seperately from Yamaha Japan. Wet Clutch coefficients of friction are typically around 0.075 or higher. Sintered Iron and Carbon-Carbon wont operate “wet”. Interestingly turboed Harley guys found OEM plates ran better than high tech carbon, kevlar and ceramic. Heavier duty pressure springs and or spacers are also used for improved engagement. The disadvantage is harder lever operation. And here we enter the realm of hydraulic operation-about a 2 hour start to finish mod using standard GPZ Kawasaki parts. 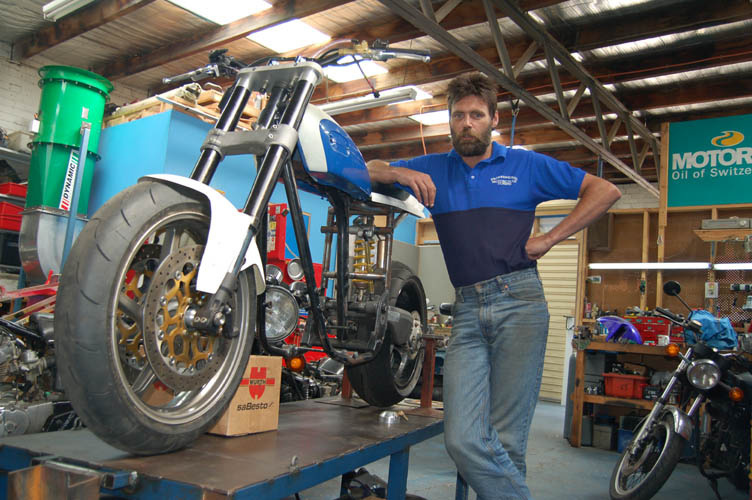 Talking about operation, a common sidecross mod to create space for creative front sprocket gearing and provide some insurance against thrown or broken chain damage, is to swap to right hand pull clutch and, for flattrackers, a right hand gear change. Stock baskets are fairly thin bare aluminum and drive plates will wear into them relatively quickly. Notching of the clutch basket and mashing the edges of the drive plate tangs. Both seem to be from rotational hammering. 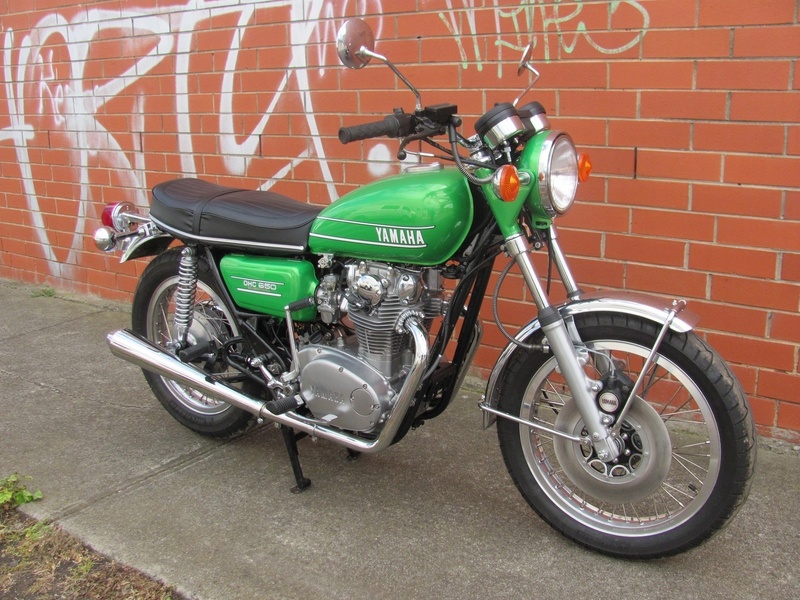 A problem exacerbated in XS650’s as there are no rear wheel dampers and the primary springs break…use the vesconite mod from oz. Hinson baskets considerably helped general operation and eased pull effort a little due mainly to their hard and anodized billet construction and a greater area contacting the drive plates. True-blue casters will argue however that only casting gives a grain and that modern alloys can match billet properties. Standard 7 plate billet baskets are available from Twins Inn in Germany. Since the surfaces of a wet clutch can be slippery stacking multiple clutch disks can compensate for the lower coefficient of friction, eliminating slippage under power when fully engaged. The never ending quest for better transmission led to adding more plates to deal with increasing horsepower demands…think sidecross 1000cc. 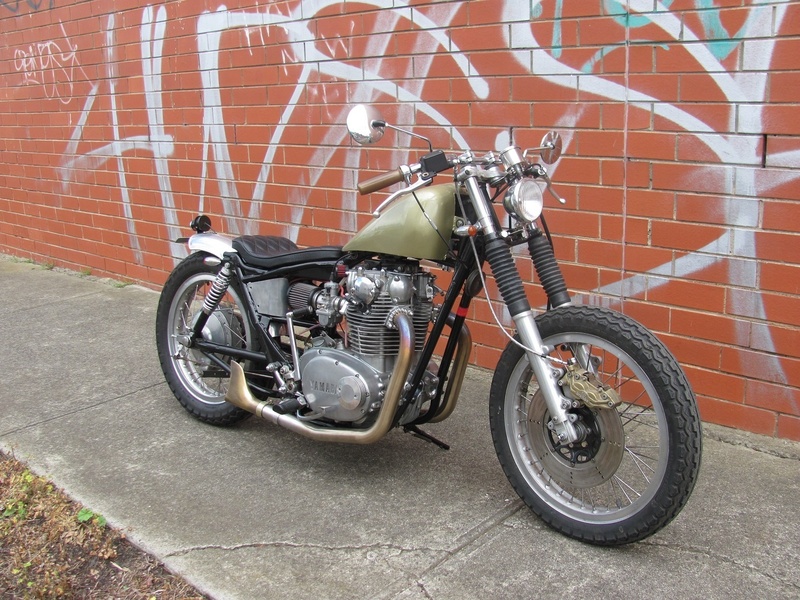 My XS650 has an 8 plate mod using the above 8 plate billet basket, a set of high ratio primary gears from Ivan Hoey in Oz ltr.management@bigpond.com , and Terry Gliddons’ vesconite primary spring kit, toota@internode.on.net -see below. But, think WEAL, his 975cc sidecross slipped an 8 plate mod in 3rd and a 10 plate mod in 4th. Crowerglide copies. Lock-up clutches are required on high power in-line turbo bikes, to prevent self destruction. Crowerglide knock offs using belt primaries with outside support bearings have been run in Nitro Harleys for ages and occassionally melt the belt as the sintered iron plates got red-hot. Lately, the thin steels and sintered iron plates are being replaced by slipper clutches. Look at this thread in the Oz site. Cowboy from Michigan is running an XS650 based drag bike doing 6.61 – 1/8th mile and 10.33 – 1/4. He is using a standard clutch with a modified Banshee centrifugal assist, he had to modify the holes to the XS bolt centre spacing, approx. 0.030 out. He also had to make spacers for the springs, get the lock-up head in the right position and redo the side cover. Look for early R1, 98-03, their basket takes XS650 friction plates…could maybe use a billet XS basket for strength and the R1 Slipper hub-don’t know how the splines would match but that could be re-engineered if necessary. Wet Slipper Clutch Utilizes “FLS” – Forced Lubrication System. Utilizes a 125mm diaphragm Spring to handle 1000cc Horsepower Output. Diaphragm Spring provides more pressure under lock up, less drag than helicoil spring, and digressive lever engagement. Utilizes OEM Basket & Clutch Plates. Are basically 2 parallel gearboxes each with their own clutch allowing a degree of gear preselection. Offers three riding modes: fully-automatic Drive, a sportier automatic setting, S, and fully-manual operation, all selected by handlebar buttons. Top priority being precise and responsive engine and transmission control. A dry clutch is, well, dry. No oil bath. No mist. Guzzi and BMW big twins have logitudinal cranks requiring large flywheels. Large, short, single plate dry clutches are perfect applications and cheap to produce. Car clutches are mostly dry, having more torque than bikes ( torque, not power, determines clutch size). Dry clutches need higher maintenance, but are smaller and lighter. Slippage requires that wet clutches have more ‘grip’ surface on offer than an equivalent dry clutch. Weight and size reductions are important high performance features, so Dry clutches feature on race bikes and a few road bikes, noteably Ducatis. 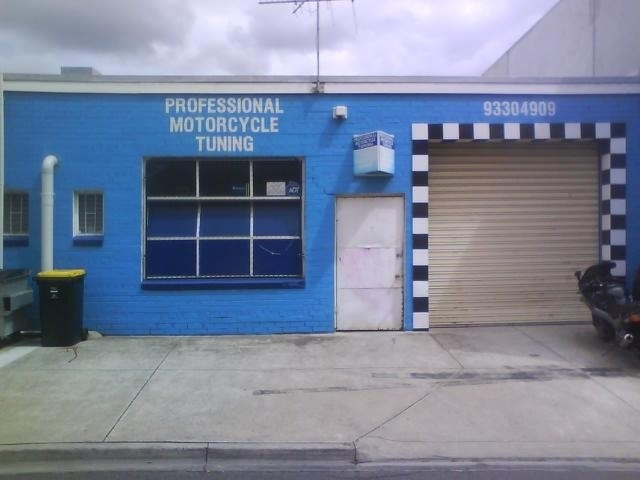 Ducati, BMW and Moto Guzzi all use them. They work well, but are easier to abuse than wet clutches. Dry clutches dont contaminate engine oil with wear and tear particulate. They produce dust. Wet clutches work this ‘dust’ into the engine oil and filters. As dry clutches dont contribute to oil breakdown cheaper automotive oils can be used. Since they’re not spun through the engine oil, they cause less drag on the engine, robbing less power than wet clutches. Properly functioning , disengaged dry clutches shake the plates apart. Noisy. And the wear is cummulative-only gets louder. This has been addressed with a mix of clever invention—the stabilization plate in this Wagner-Lewis Lightweight Pro Clutch has a patent pending—and old-fashioned attention to detail resulting in a robuster dry clutch with a better feel. 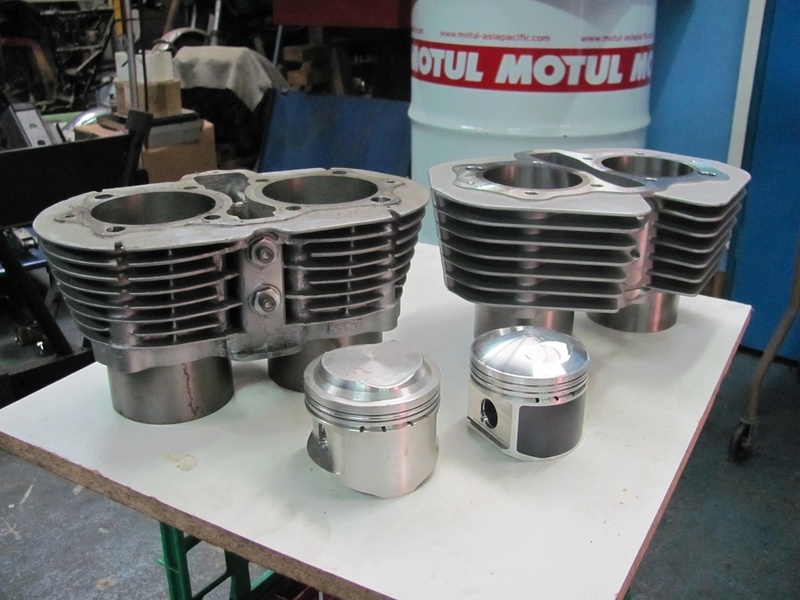 Dry clutches can be noisy(lets do the Ducati rattle), and, without oil cooling don’t handle feathered slipping well. The more plates, the more clatter. Wet systems dampen the clatter and dry clutches don’t require draining the oil for trackside adjustments. The XS shares pressure plates with a few others too, 73-4 TX750 and noteably the 74-77 TZ700-750 which had a dry clutch-good luck finding one-I couldnt find a Yamaha listing for the TZ friction plates but here a bloke that claims to have raced them says they used thinner XS650 plates to increase the plate #s. Barnett list the friction plates as 301-90-20021 so perhaps these are a thicker version of the XS plate. …researching these may reveal clutch parts and systems that can be relatively easily modified to fit our Xses..eg slipper and dry clutches produced for the early R1,uses same friction plates as the XS650, could be interesting prospects. The secret seems to be in either separating the primary gear from the basket – may require a longer shaft or conversion to rhs pull, or making the basket oil-tight. Clutch Primary Gear (Part No. 328 – 16150 – 10 – 00) dry clutch only. Primary Gear (Part No. 328 – 16111 – 10 – 00) wet clutch only. TR3 Close ratio transmission 5 or 6 speed available. 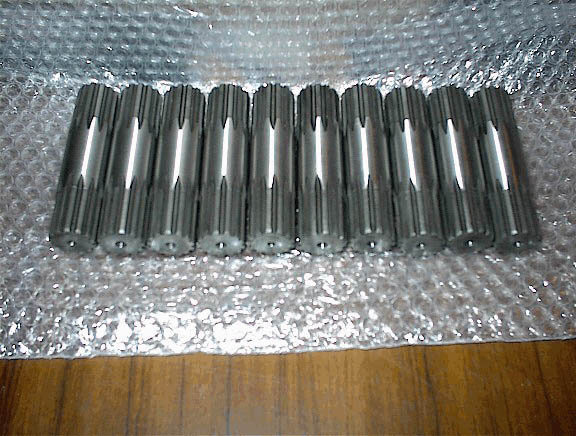 Transmission shaft Special type for racing clutch. Hartmut produces HRD Vincent parts. One of these is a clutch that can be used wet or dry. Baskets, drums and pressure plates all produced from billet aluminium and have been running since 94 with more than 50K from daily use. 2 finger operation. Laser cut pressure plates. He also likes to play with his 975cc XS sidecross. Apparently this pulls like a cut cat, from right down low to over 7000rpm . An 8 plate mod lasted to 3rd gear. A 10 plate mod with thinner friction plates and ground pressure plates held out til 4th. No problem, his Vincent clutch fits inside the XS cover and is operable with 2.5 fingers…at Schofheim, Spring ‘10, he gained 30m over 250m over the stronger Yamaha 1000s in the long uphill start. And what about this one by rbracing for Mike Geokan, high power Milwaukee Bonneville hopeful. They have retained the wet primary and sealed the clutch basket instead of separating them. Very interesting. Description: Immune to heat and with a low coefficient of friction, the dry film lubricant, unlike traditional “spline grease”, bonds to the metal and provides protection that grease alone cannot provide. The dry film lubricant is suspended in a liquid solution and will air dry. Description: embedded with dry film media to coat the male and female splines. The combination of the dry film bonding the clean parent metal of the male and female splines, plus the “reservoir” of the high temperature low friction grease, provides long term protection to the link between engine and transmission.